Should I Use Sphagnum or Peat Moss? 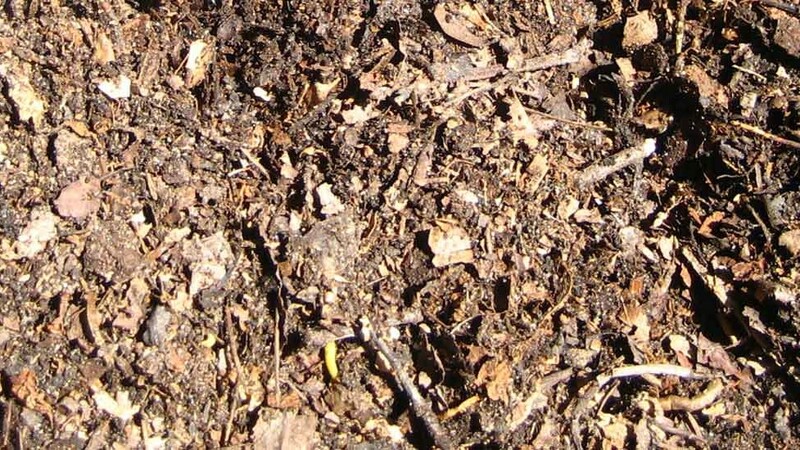 Could manures, composts or mulch damage plants? Soil… most people just think of it as dirt, something to grow a few plants in, and maybe something to play in when you are young. Now, before you nod off or skip to a more exciting article, consider this: “Would you dig a hole in your backyard, throw in your wallet, cover it up and walk away?” If the answer is no… read on. If the answer is yes, I have several holes at my place I have prepared earlier! Some people reckon soil is boring, and that it may be, but it’s darned important! Healthy soil is a living, breathing organism, vital for the health and well-being of our precious plants out in the garden. And just as we feed and nurture our plants, so must we feed and nurture our soils. But what determines a healthy soil, how do we achieve it, and how will it benefit us, as gardeners? This is the first in a series of articles on soil, so brace yourself for the thrilling world under our feet! What is a healthy soil? Firstly, lets’ talk about what soil actually is. Technically, it is the thin layer of material that covers the earth’s crust. It provides plants with support, mineral nutrients, water and air. Soil is derived from the weathering and breaking down of parent material (rocks), with the addition of varying types and levels of organic matter. The amount and type of organic matter in the soil, coupled with the original parent material, determines the structure, nutrient content and behaviour of the soil. 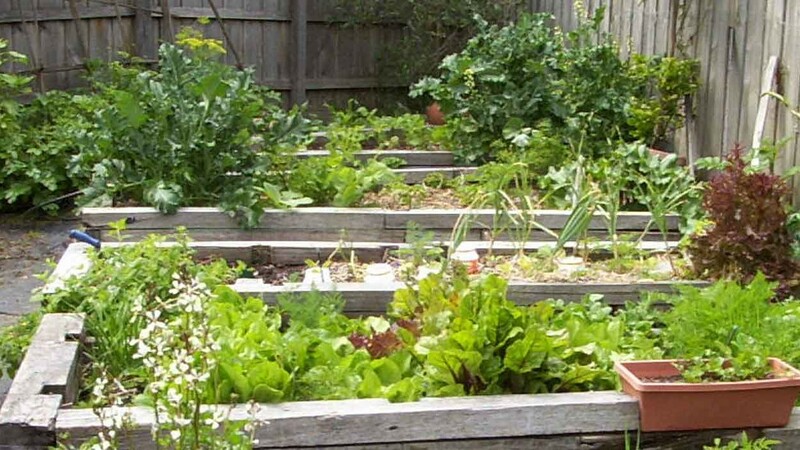 All very important factors to understand when planting out a garden. 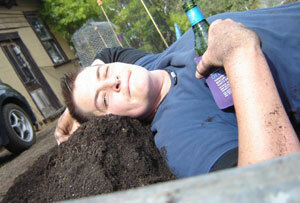 Most Australian gardeners are presented with quite poor soils. These are a result of housing and urban development, overworking, previous chemical practices, poor watering practices and so on. In addition, much of the soil in our urban and suburban spaces has been bought in from elsewhere, relocated as it were, with gardeners facing a bit of an unknown quantity when they venture out the backdoor. 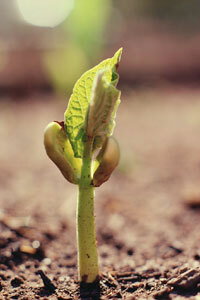 But, as we know, the most important factor in a healthy garden is healthy soil. This basically means that your plants can only be as good as the soil they grow in. If you have an exhausted soil with no nutrients your plants will struggle, and may starve to death. If you have light sandy soil, your plants may not get enough moisture and will probably die of thirst. If you have heavy clay soil, your plants will not get enough drainage and will probably drown! Soil is full of life and it needs some of the same things which animals and plants need to survive, like air, water and nutrients. We can not easily see all the activity going on in the soil but we can smell it and feel it to get a sense of its health. Healthy soil smells sweet. It’s loose, well drained and rich in organic matter. Air and water move freely through the soil because air space exists around soil. 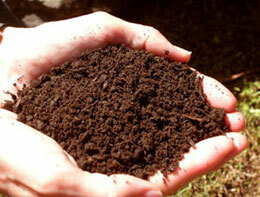 (Humus is the dark organic material that is the end product of composting). But what if your soil is not healthy and your plants are not performing? Fear not, we have the answer! How can I make my soil healthier?